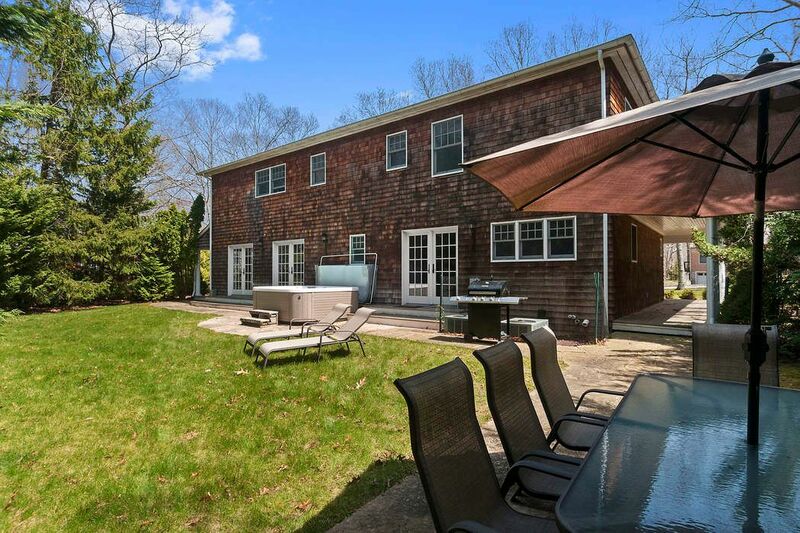 Fresh Traditional in Sag Harbor Sag Harbor, NY 11932 | Sotheby's International Realty, Inc.
4 Bedrooms4 Full / 1 Partial Baths3,000 sq. 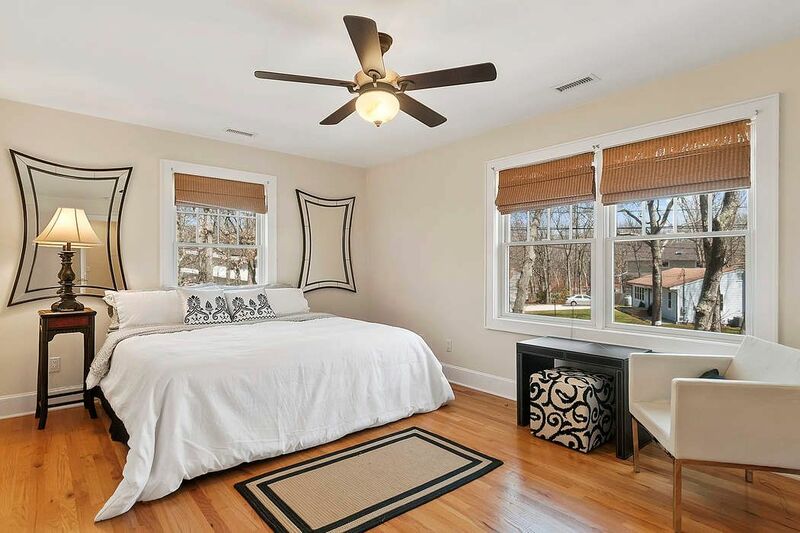 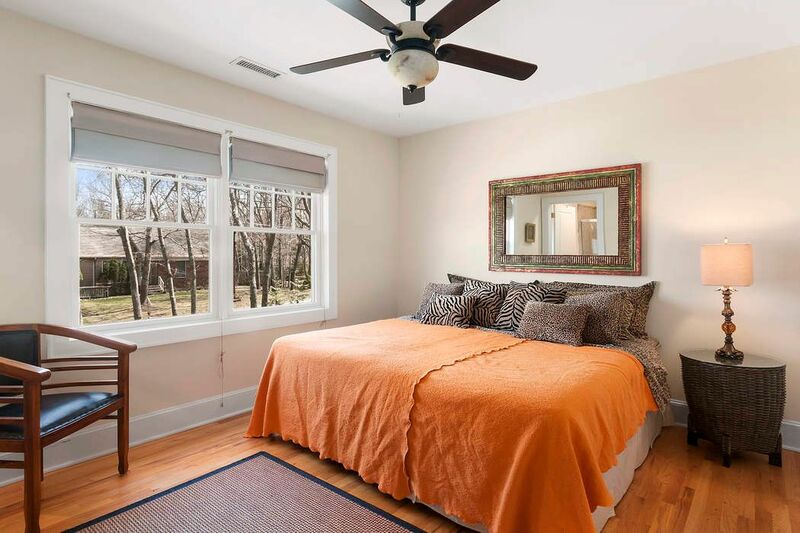 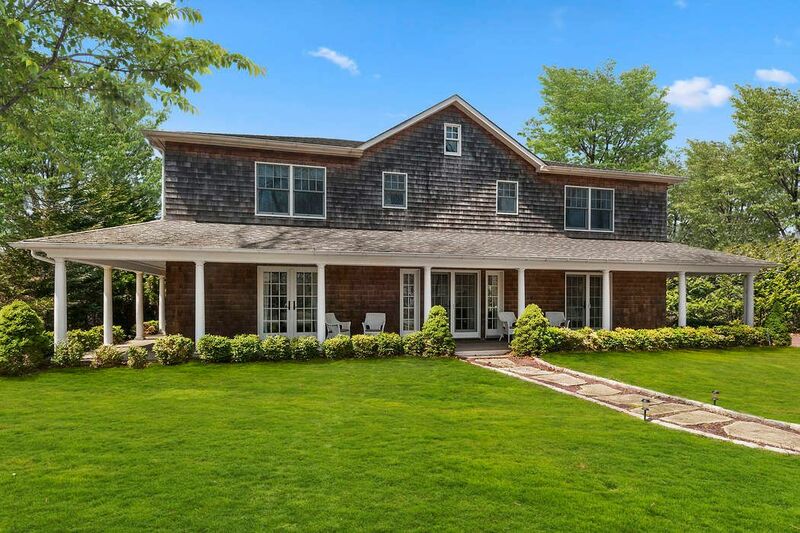 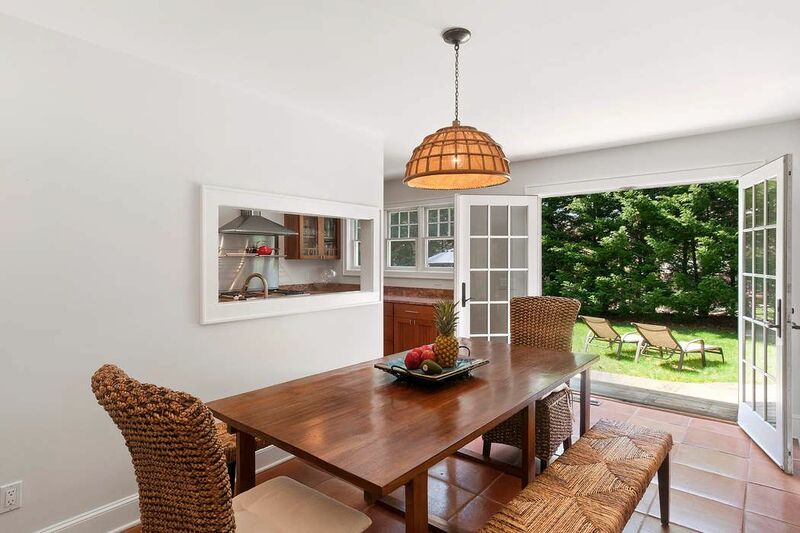 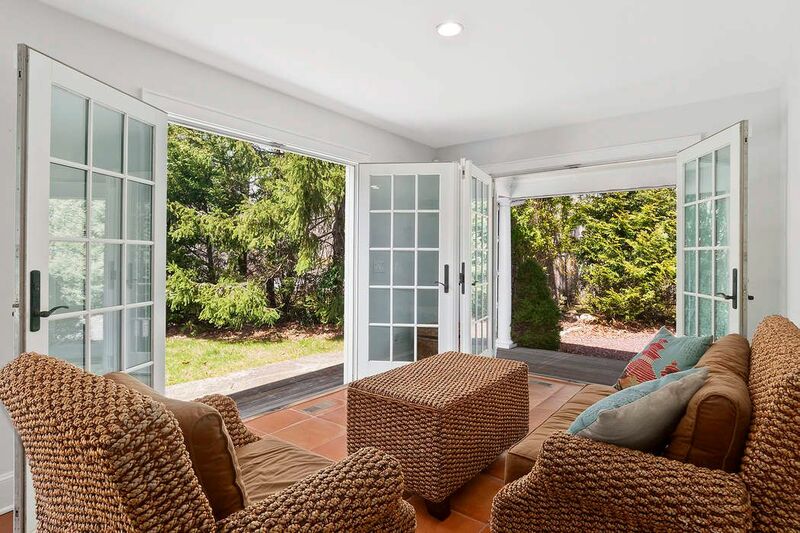 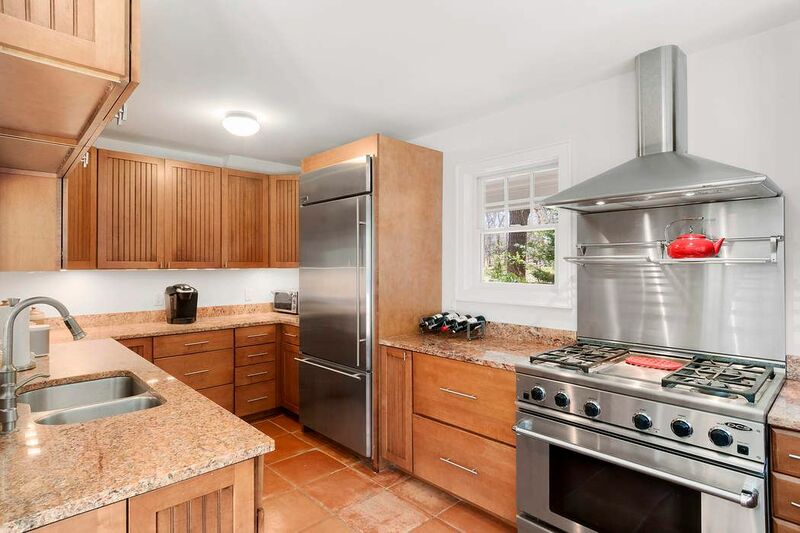 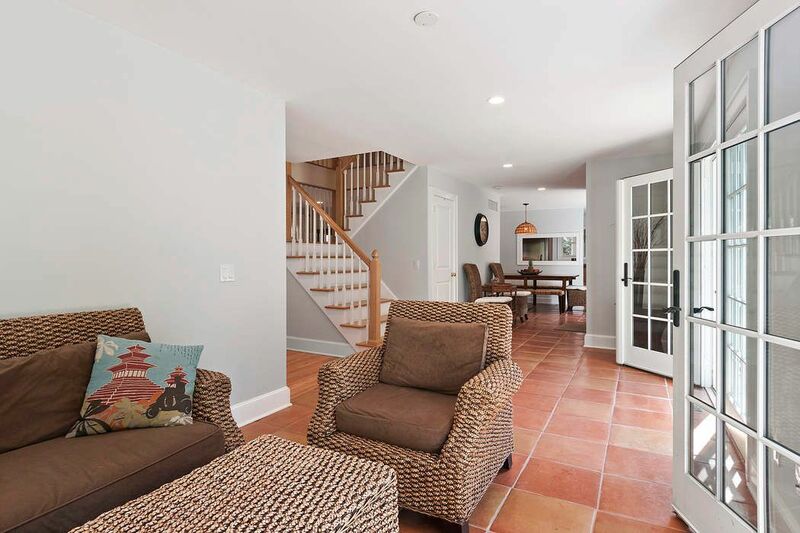 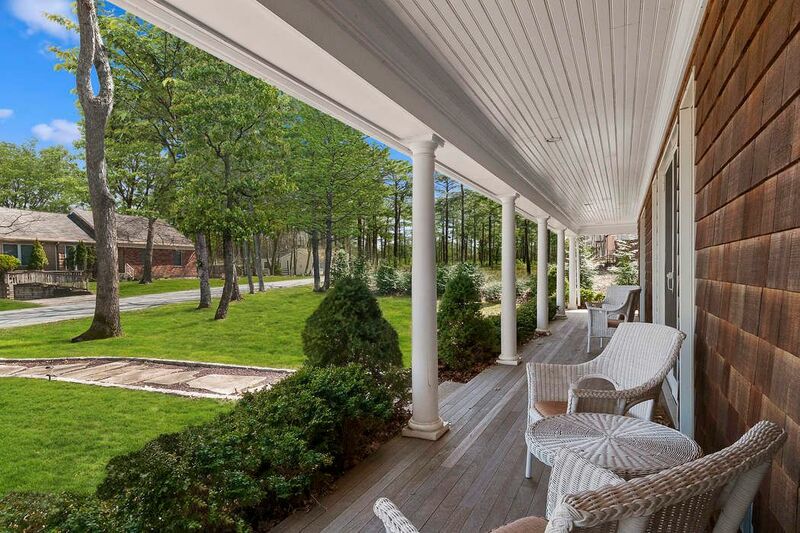 ft.
Light filled traditional located moments to Sag Harbor Village shops and restaurants with private beach access, perfect for paddle boarding and kayaking. 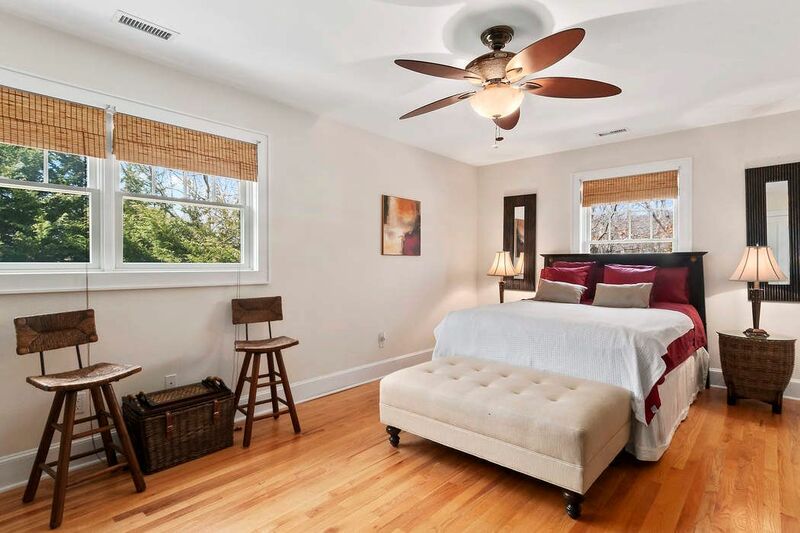 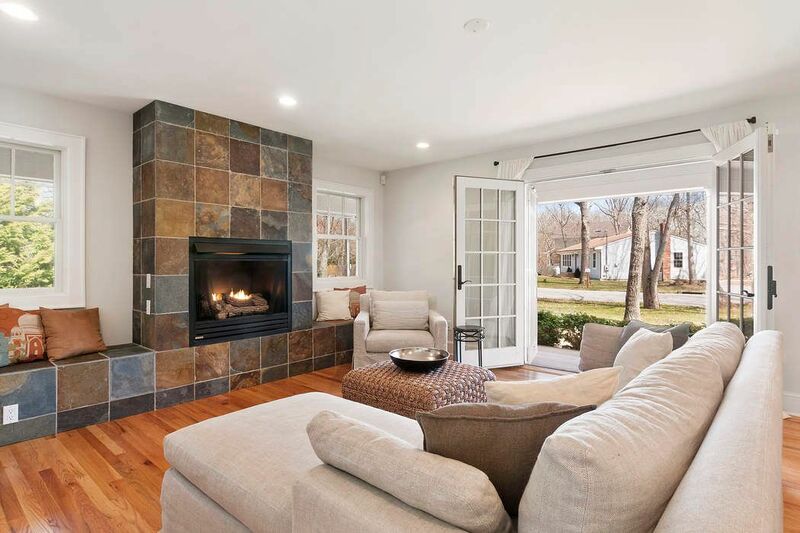 Offering 3,000 +/- sf of elegantly appointed living space, with four bedrooms, four full and one half bath. 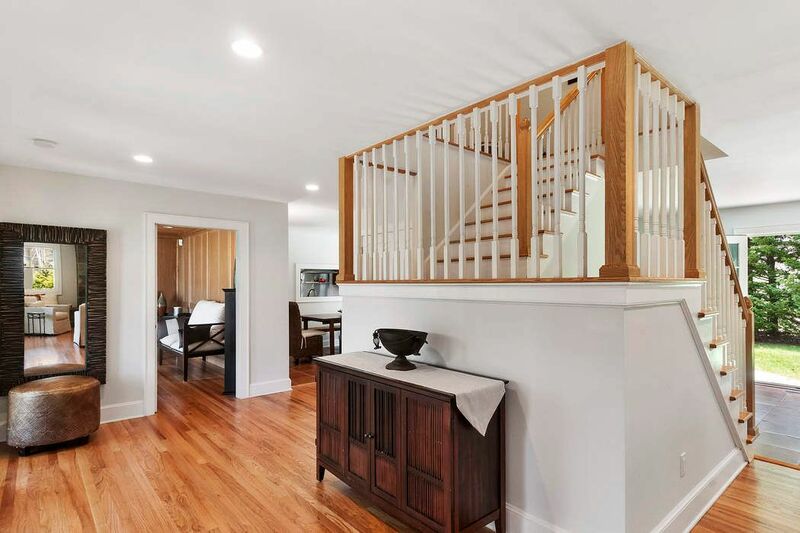 The foyer leads to open plan living spaces featuring living room with gas fireplace sitting area, den, kitchen with top appliances and dining room. 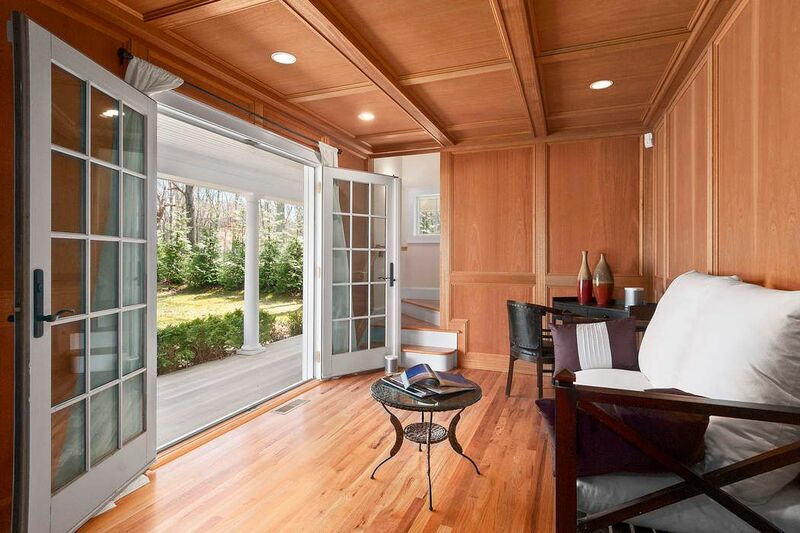 French doors can be found in all principle rooms opening to a wraparound porch creating an essence of outdoor living. 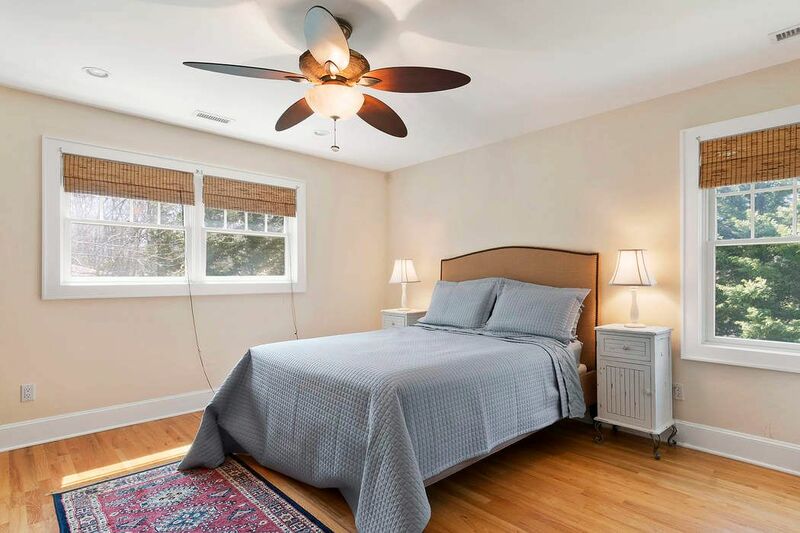 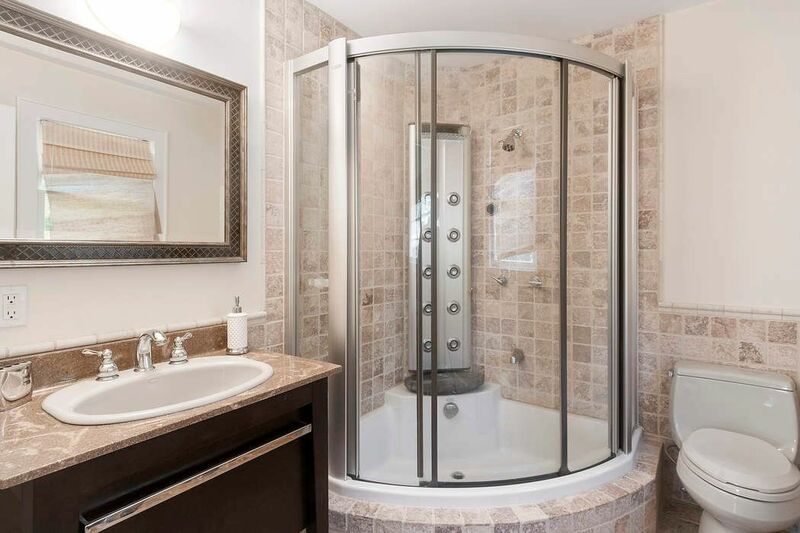 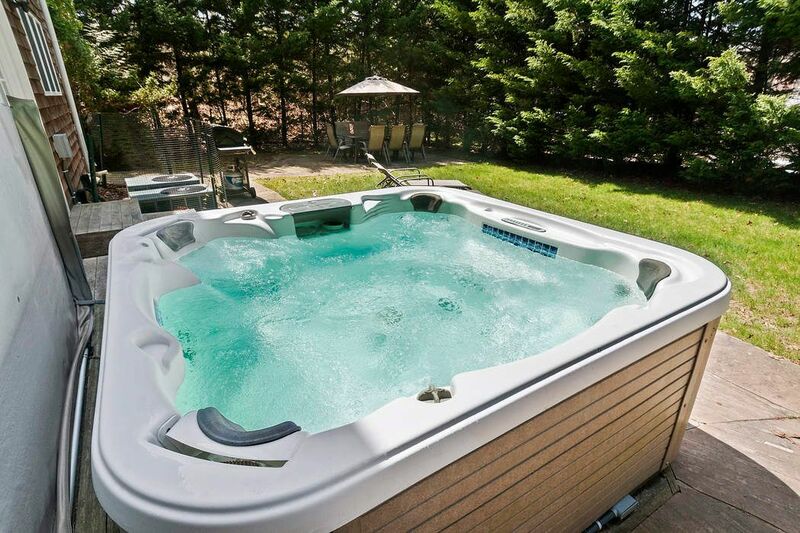 Second floor includes four generously sized en-suite bedrooms and the professionally manicured grounds are complete with patio for outdoor entertaining barbeque and spacious Jacuzzi.